Ambition of the Slimes adds a Nintendo Switch release to its ports for multiple western regions. Flyhigh Works announced that the classic SRPG inspired Ambition of the Slimes will launch on Nintendo Switch on January 18-via the Nintendo eShop in North America, Europe, New Zealand, and Australia. 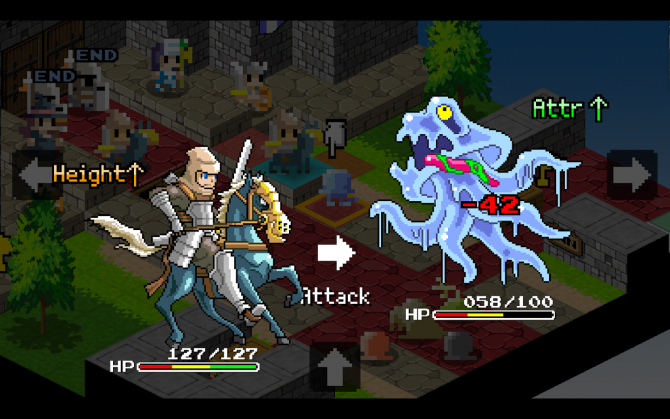 Ambition of the Slimes is a turn-based strategy RPG where players control the slimes during a conflict. Players will be able to choose and add different types of slimes to their party, each bringing a new element and skill set depending on the slime. The tactical portion of the game includes various ways to take down the human threat. This includes utilizing different settings and finding new ways to victory because “slimes are too weak to battle by themselves”. Ambition of the Slimes originally launched in 2016 for Nintendo 3DS and iOS/Android devices. The game is designed with a pixel characters on the field map who become more realized in battle. Levels can be played multiple times over a comical story campaign that features the humans as the worst of enemies. Battles are commenced on condensed maps and include different terrain throughout the game. 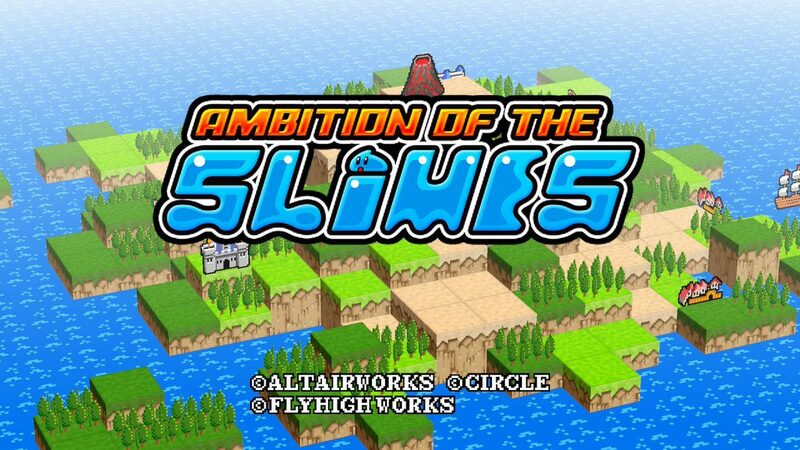 Ambition of the Slimes will launch for $5.00/€5.00 which is the current price of the other versions. Ambition of the Slimes will release on Nintendo Switch tomorrow, so the game received a launch trailer that highlight's the game's mechanics.